Our 1st event, when the data science techniques were very limited in the aviation field. At this event, aviation stakeholders demonstrated their initial uses of data. We also invited experts from different fields (such as CERN!) 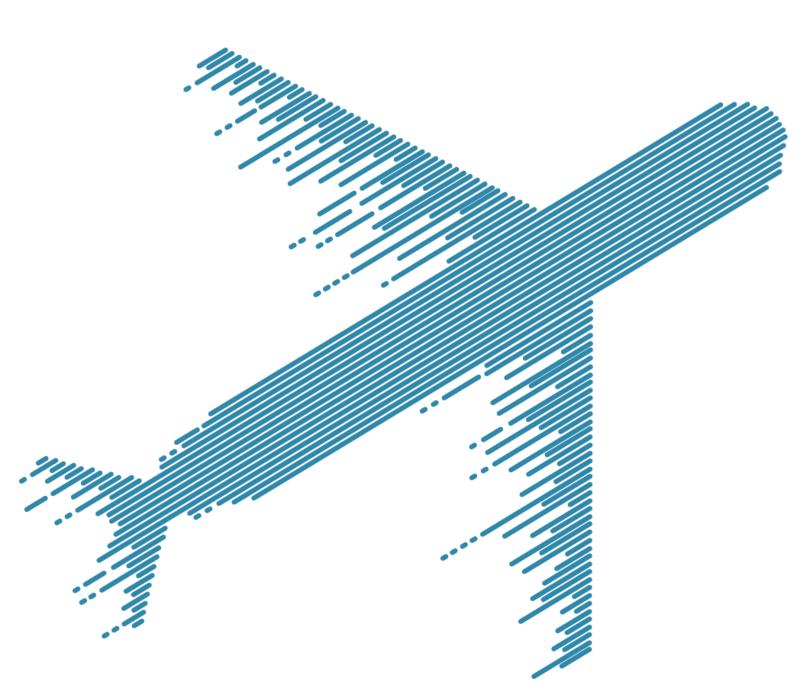 to show the potential of applying data science to aviation.